At Christmas time Superdrug often brings out products and one of the gifts I received last year was this set of three lip balms by Sweet Snuggles. The packaging of these lip balms is adorable and the perfect stocking filler. 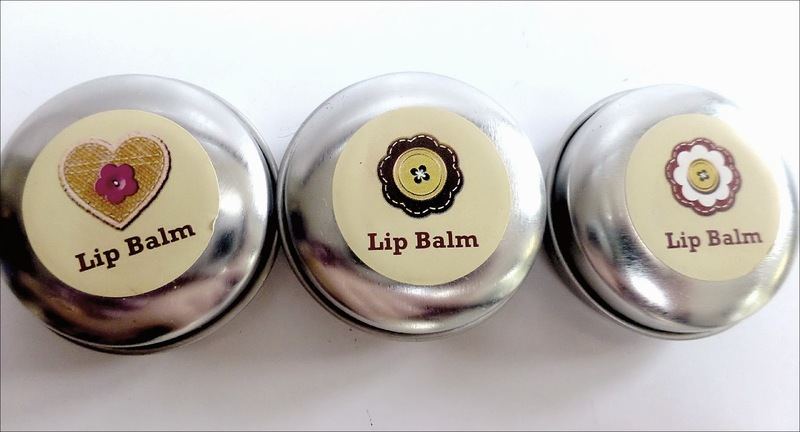 When I first opened them I expected each individual silver tin to contain a different lip balm but from the looks of things they are all the same which is both a pro and con. It would be good if each tin was unique but at the same time I’m not disappointed they aren’t as I can pop each of these into my hand bag, desk drawer and at home so I have one whenever I need it. 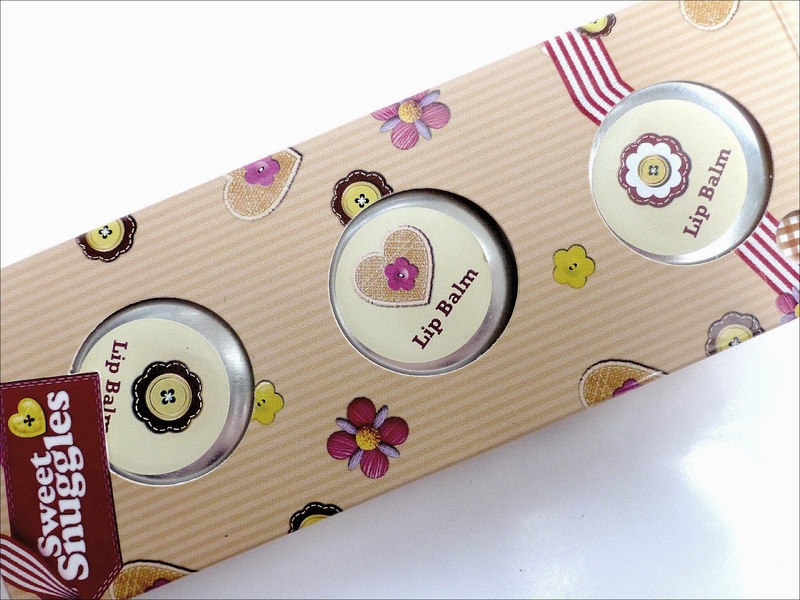 The lip balms are scented with vanilla and cocoa butter so smell gorgeous! Sometimes products scented in this way smell a little overwhelming and strong but thankfully it isn’t the case with these balms. 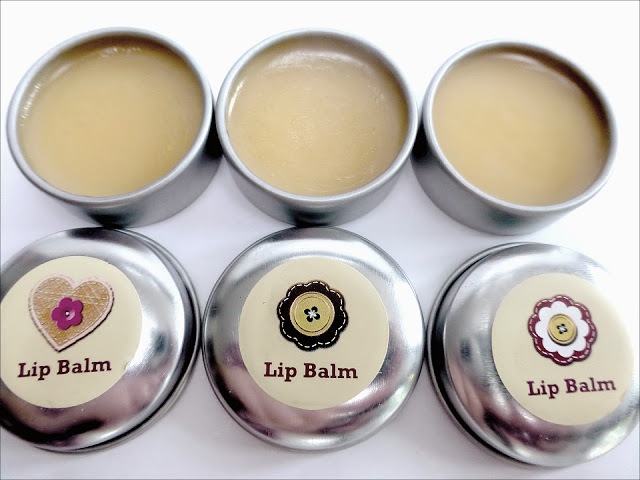 The formulation is smooth and soft, making these balms perfect to apply directly to the lips or over lip stick to add a little shine. They aren’t as hydrating as other lip balms I own but to be honest I find that with any balm with these type of formulation anyway and they aren’t drying at all. These little lip balms are so cute and I enjoy using them 🙂 I wonder if they will be around again this year. These sound quite nice, not sure ill ever use anything other than my eos lip balm though! The pots are so cute! My favorite lip balm, hands down is burts bees.